Flash video presentations with narrations. These are the core of the SimmerDown program. There is more on this below, with information on a sample video about how to use this fairly sophisticated resource. Readings in pdf format that elaborate on some of the ideas introduced in the videos. Links to outside websites with material pertinent to the SimmerDown program. 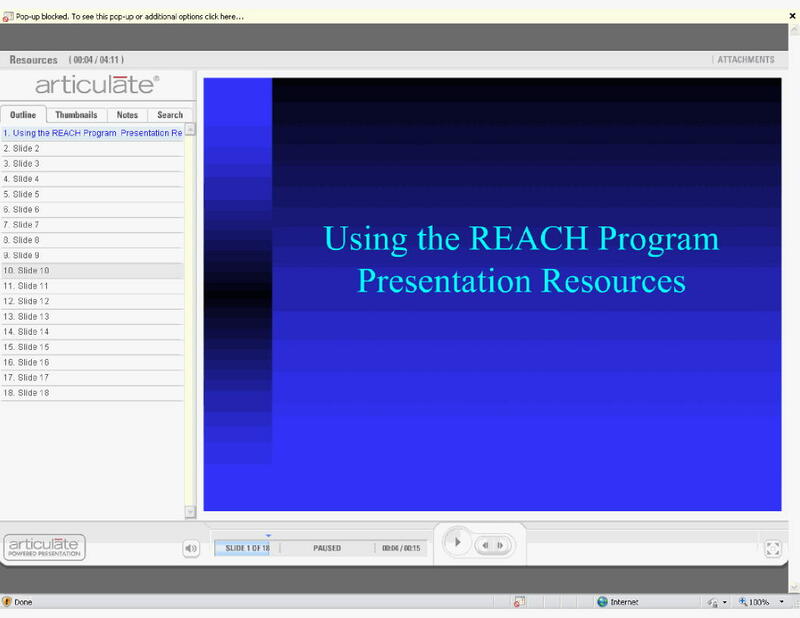 Multimedia training modules that focus on specific areas which are important to this program. These sometimes run by themselves, and sometimes need some interaction with you--a click of a button. Worksheets in pdf format. (A note on the Anger Record, which is the key worksheet in the program, included with each session. There are three buttons at the bottom of the form. The left button will allow you to print the form for your records. The right button will allow you to email the form to Stephen Simmer, with an opportunity for questions on the email to see if you are proceeding correctly. The middle button resets the form, i. e., makes all the fields blank. Be careful that you don't hit this button before you have a chance to print or email it). Click on the image below to begin the presentation.